I feel as if this is the perfect time to make a SiIva topic. 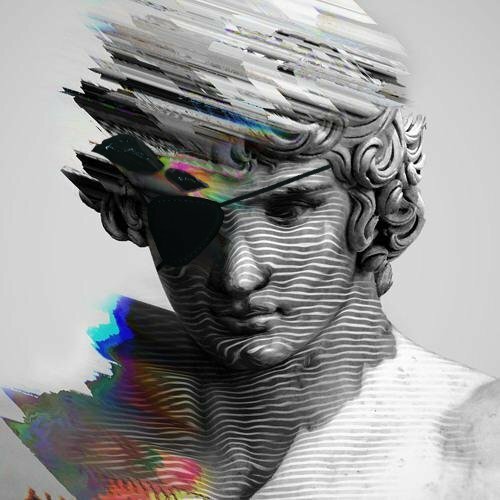 For anyone who doesn't know, SiIva started as a parody of Gilvasunner (who actually uploads video game music) who essentially bait-and-switched by mixing in other songs, mainly the flintstones theme. He's evolved into much more than that, tho. Discuss your favorites here, I guess. I was looking for the original track to download on my school laptop. Because it's a school laptop, a lot of music download websites are blocked. I thought I had found it, but when I downloaded and played it, it was this one, with nothing to indicate that. I got baited so hard. It was great. Someone on the Silvagunner team must be a fan of Bionicle. are you sure? I couldn't recognize it. It sounds just like part of the Chroniclers Company track from MNOG. More specifically, 0:40 of CC sounds just like what I found in MM3.